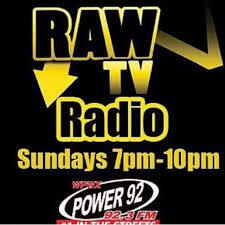 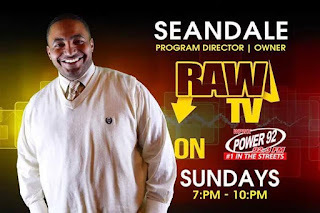 SEANDALE - RAW TV/RAW RADIO - WHO GOT NEXT? 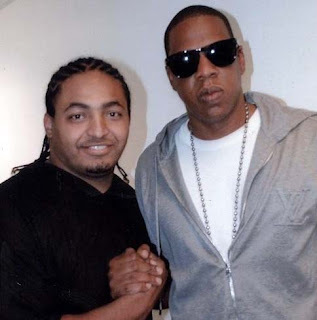 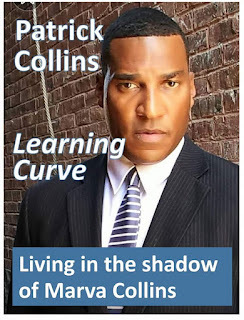 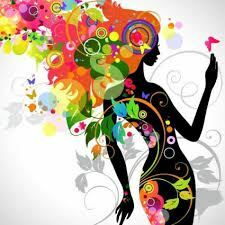 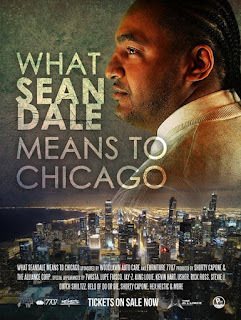 Seandale Hunley is a top up and coming radio, TV, music, and film talent. For nearly a decade the Chicago native has given voice to many commercial campaigns, including NFL Madden, Chevy, Nike, NBA, Comcast, McDonalds, and Burger King. 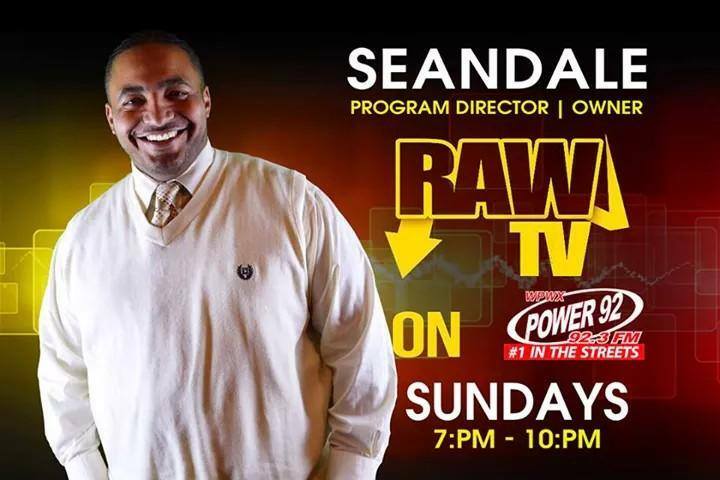 Seandale also lends his character voice to the animated series Them Dam Rats heard weekly on Power92. 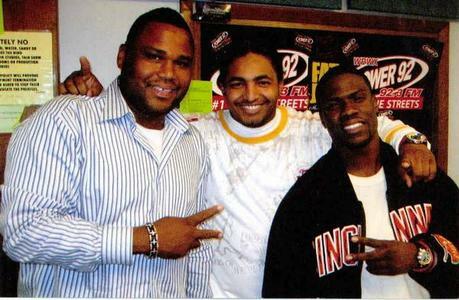 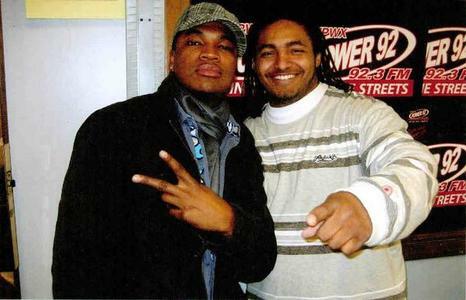 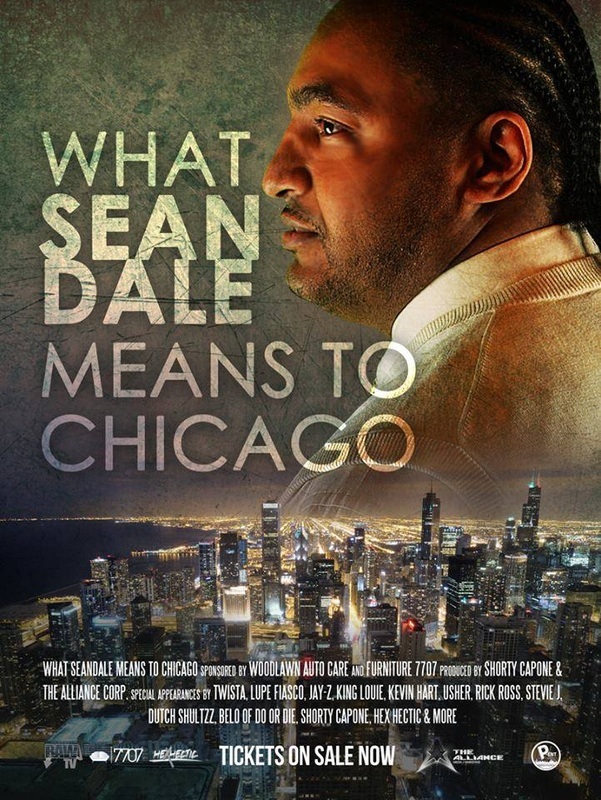 Seandale, currently host of Fox's Raw TV and Power92 radio announcer resides in Chicago.